Residential burglary is covered by Penal Code Section 459 under California law. This statute defines burglary as the act of entering a building with the intent to steal something. Because there are several parts to this law, the prosecution must prove that the defendant is guilty of all parts. This includes that he or she entered a building or other structure, and that this was done with the intent to either steal property that did not belong to them or to commit another felony offense. What is a Residential Burglary? Burglary can be tried as either a first-degree crime or a second-degree offense. A residential burglary is considered a first-degree offense under California Penal Code Section 460. First-degree burglary requires entering a building where people live with the intention of taking property that belongs to another. It is always tried as a felony under California law. The penalties that accompany being convicted of first-degree burglary are serious. Not only will the guilty party have a felony conviction on his or her record, there is often a large fine and a prison sentence. Someone who is convicted of a residential burglary may face a maximum sentence of six year in state prison as well as a fine of $10,000. Felony burglary charges may also warrant enhanced prison sentences if a weapon was used, or if a victim suffered great bodily injury. Lastly, residential burglaries may count as a strike under California’s “Three Strikes” law. This law is designed to imprison repeat offenders who have committed three or more serious or violent crimes. If a residential burglary conviction is the first strike, this may not seem like a big deal. However, for those who have two prior strikes, they could face much more significant sentences or even life in prison with a third conviction. Second-degree burglary is often a somewhat less serious offense than residential burglary. Sometimes called commercial burglary, this crime involves not only stealing from a business but also any type of burglary that does not meet the requirements for a first-degree charge. A second-degree burglary may be tried as either a misdemeanor or a felony. As a misdemeanor, the penalties can include a maximum of a year in a county jail and a fine of up to $1,000. A felony second-degree conviction may subject a person to as many as three years in state prison and a fine of up to $10,000. Depending on the circumstances, such as if you inflicted great bodily injury on a person or used explosives during the commission of the burglary, additional years will be added to your prison sentence. This applies to both first and second-degree burglary. 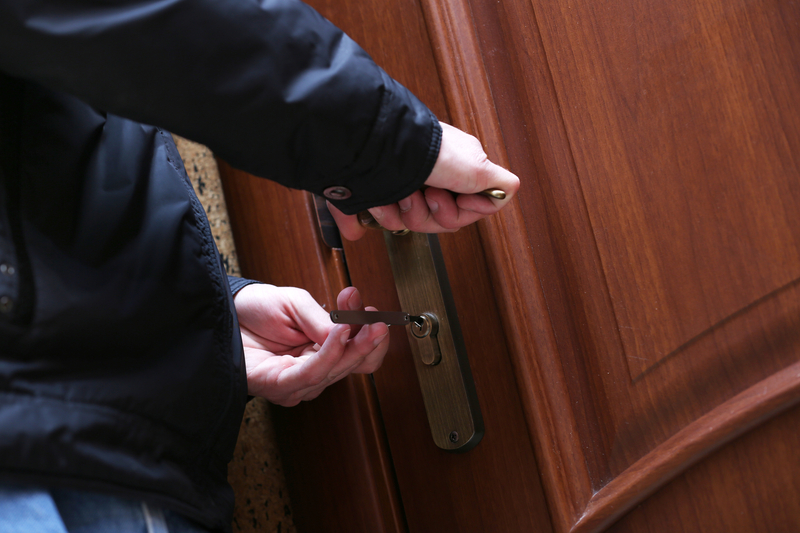 How Can An Experienced Residential Burglary Lawyer Help? Residential burglary charges are a serious matter in California courts, and those who are facing this type of indictment need highly skilled and experienced legal representation. An aggressive criminal defense attorney may be able to have your charges dismissed or reduced, or help you obtain an acquittal. If you are convicted, a diligent attorney’s expertise is necessary to ensure your conviction has as little lasting impact on your life as possible. If you’re facing these charges, The Law Offices of Grant Bettencourt can help. Call us at (925) 788-7178 today or fill out the form on our site below for a consultation.